Happy Monday Everybody! Last Wednesday (February 20th) was my birthday! There's nothing like a birthday smack dab in the middle of the week! HaHaHa I had a little get-together at the house that included family & friends. It kind of reminded me of the birthday table in the1981 Altered Images happy birthday video (see below). We snacked on ham & turkey poboy sandwiches, shrimp & tasso pasta, and fried drummettes. The food was catered by Robert Fresh Market. My birthday cake was made by Swiss Confectionery. 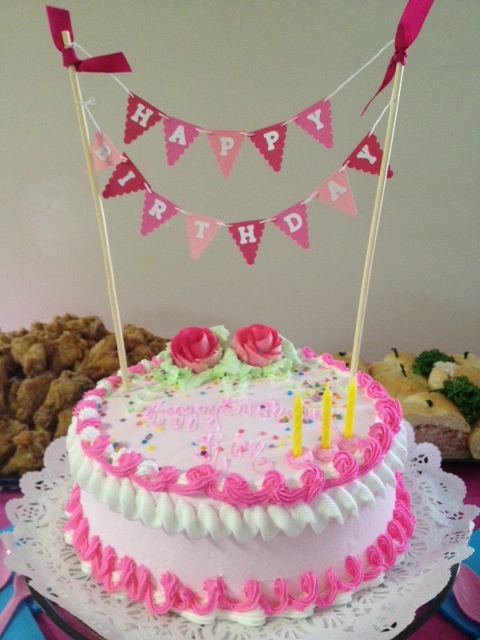 It was chocolate and decorated with pink & white butter cream icing. They also baked my cake last year (click HERE). 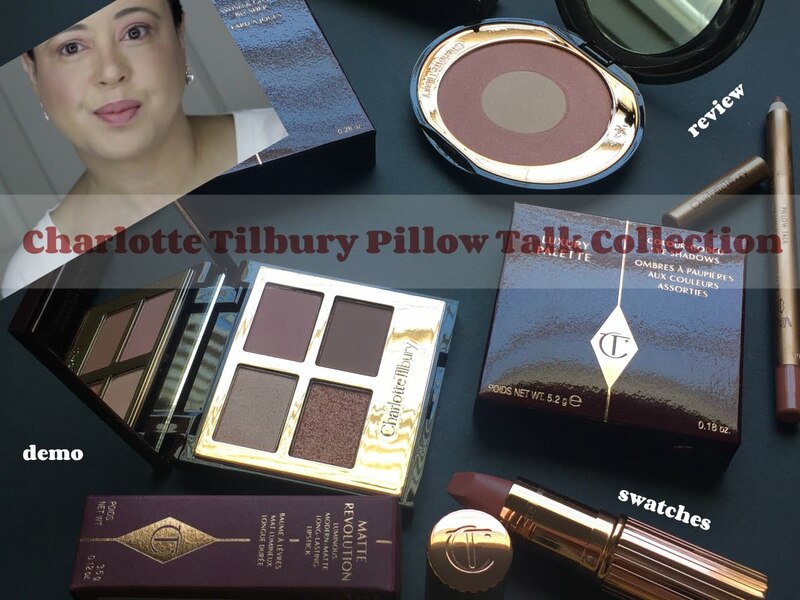 I received beautiful messages from fellow bloggers & friends, a Coach bag, JCrew gift card, MOR marshmallow bath products, Sephora e-Gift card, and moneyyy. I had a wonderful evening and I'm truly blessed. Here are some snapshots. Happy belated birthday, Kim! You definitely had the sweetest birthday ever. <3 you! Happy birthday!!! Hope it was as sweet as that cake looks! I want to lick the screen! Happy belated birthday, Kim! It's a shame it had to be in the middle of the week this year, but it looks like you still celebrated in style with lots of delicious food :) The photos of your cake really have me questionning my choice of breakfast this morning. I mean, why did I go for applesauce when I could have had cake? Ha ha. Wishing you much happiness for the year ahead! Happy belated birthday that cake looks delicious !!! 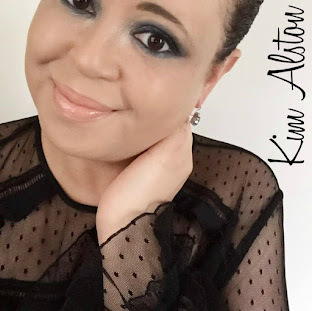 A very Happy Belated Birthday to you, Kim! It looks like you had a fabulous time with delicious food surrounded by family and friends. You certainly received some wonderful gifts too. 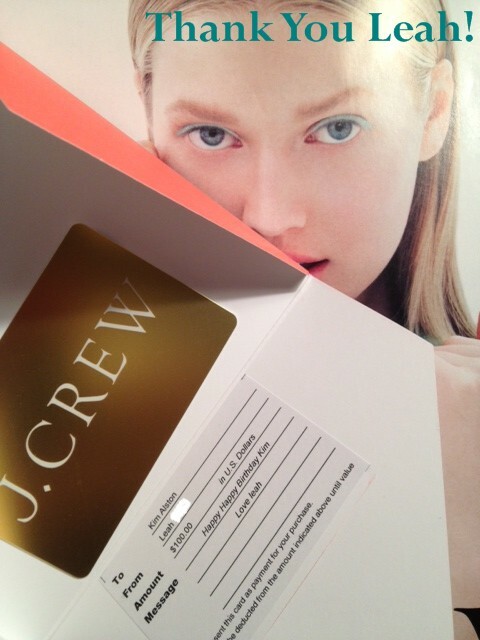 I'm sure you will enjoy spending those gift cards! I hope you have a wonderful year ahead. A bit too late but HAPPY BIRTHDAY, Kim!!! All the very best for this new year you're starting! Wow. What fun. 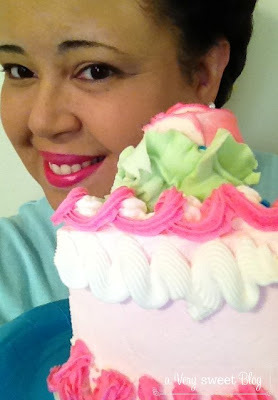 And I LOVE the pink cake! Happy belated birthday Kimmy!!! Your b-day celebration looked so much fun. No wonder why you are loved by so many people because you were born in the month of love. You look more beautiful and vibrant each year. The cake is beautifully decorated and so sweet. I am slowly but surely catching up with your posts. Miss ya!! Happy (belated) birthday, Kim! 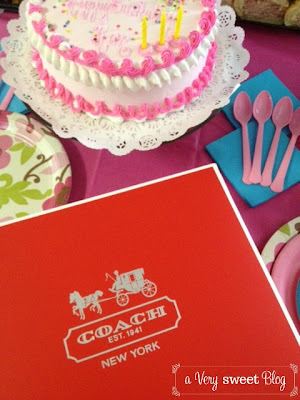 That is a beautiful cake and I bet it tasted just as good as it looks :) Enjoy all of your birthday goodies! I think that's one of the cutest cakes I have seen in a while. I certainly hope you had a great one - which it seems like you did ! happy birthday to my fellow pisces! i hope you had a fabulous day!! Your cake looks delicious and now I have a hankering for some chocolate! Glad to see you had a lovely day - and the cake! yumyum - you are a beautiful person and deserve everything good in this world, I'm sure 2013 will be very kind to you! 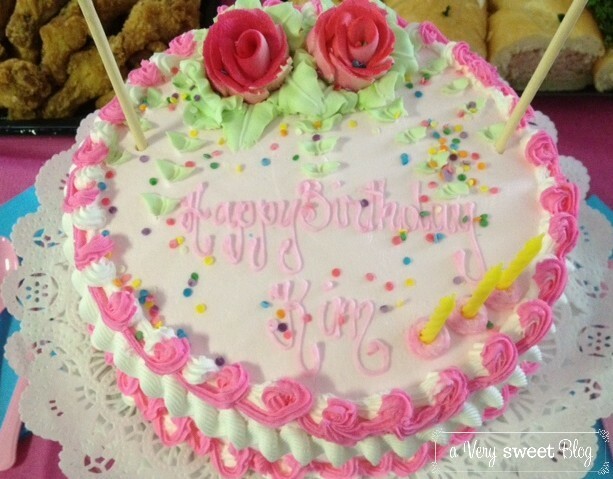 Kim, I'm so sorry I missed your b-day, but I hope it was as wonderful as it looks. 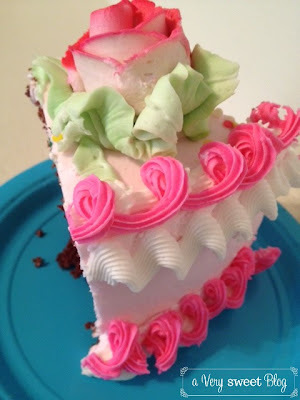 I am in love with your pretty cake! Wishing you many many happy returns! HAPPY BIRTHDAY to you!! How fun. Hey Kim, boy aren't you spoiled? You're so lucky! Everything looks good especially the cake and you're surrounded with so much love. That's the way birthday should be celebrated. Wishing you happiness always! You always seem to have so much fun! I am so glad you had a great day, you deserve it so much! 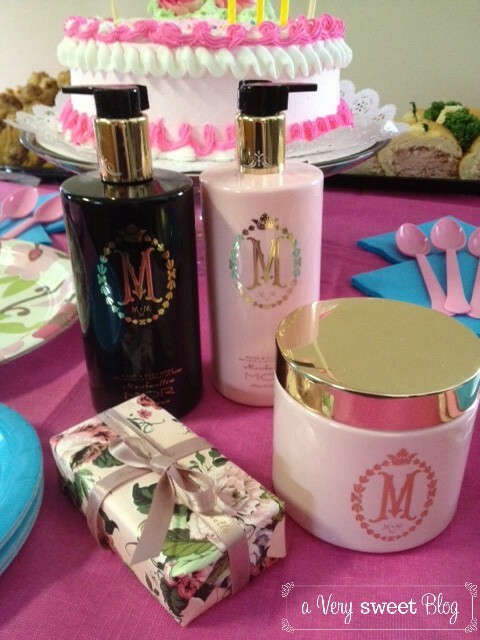 I have always wanted to try the Mor Marshmallow products so let me know what you think! Aww, Happy belated birthday Kim! What a special way to spend your birthday with family and friends. That's the best and only way right!? So glad you had a great time and that cake looks so good. 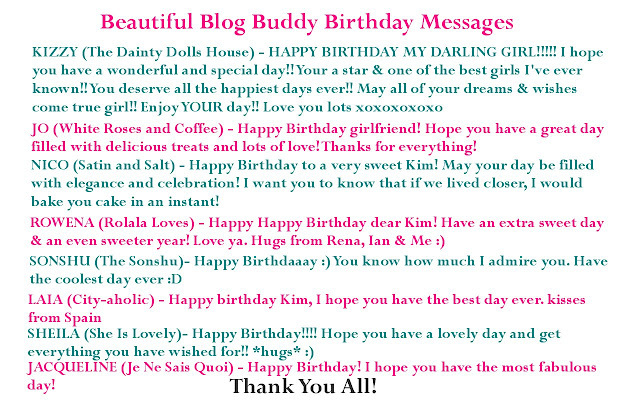 How SWEEET, HAPPY HAPPY BELATED BIRTHDAY DARLING KIM! Thank you for sharing such great bday photos with us. Looks like a great time. Wishing you all the best for the year ahead. BIG HUGS to you honey. Good to "see" you again. Glad you had a great bday!! Happy belated birthday sweet girl!! It looks like you had a wonderful birthday and your cake looks delish pretty girl!! Looks like you had a great time - happy belated birthday, girl! Looks like an amazing birthday! Happy Belated! awww I hope that you had a great bday! 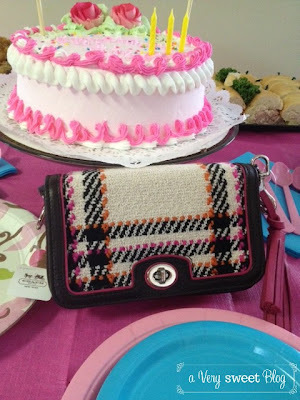 your cake was lovely and that little coach bag is adorable! Happy Belated Birthday Kim - looks like a great time! Happy belated Birthday Kim! 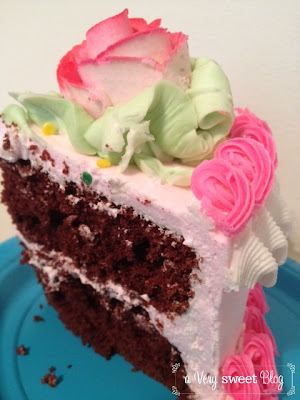 Hope you had a great day from the photos it looks like you did - that cake looks delish! Oh, happy belated birthday, Kim! Looks like you had a wonderful time! 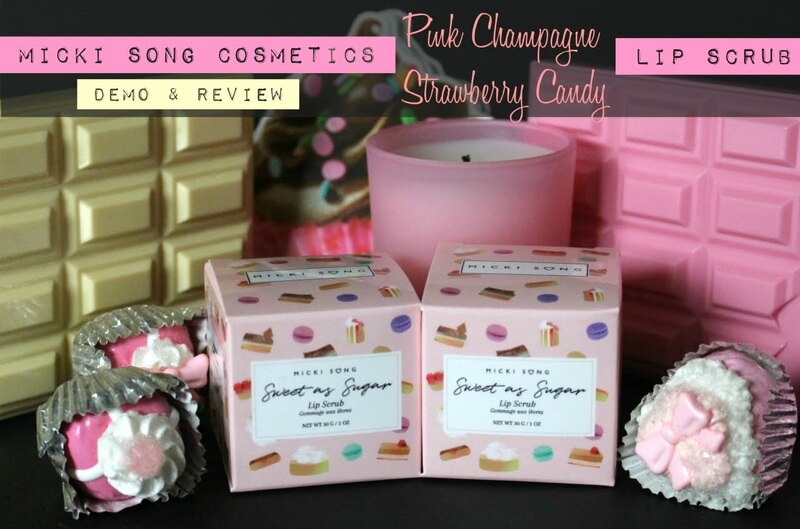 Love the gifts including the ones from today's post - so so so beautiful and adorable! Happy belated birthday. Sorry I missed it and couldnt share a piece of cake. Looks like you enjoyed though. Again, happy birthday! I want that cake, like woah. 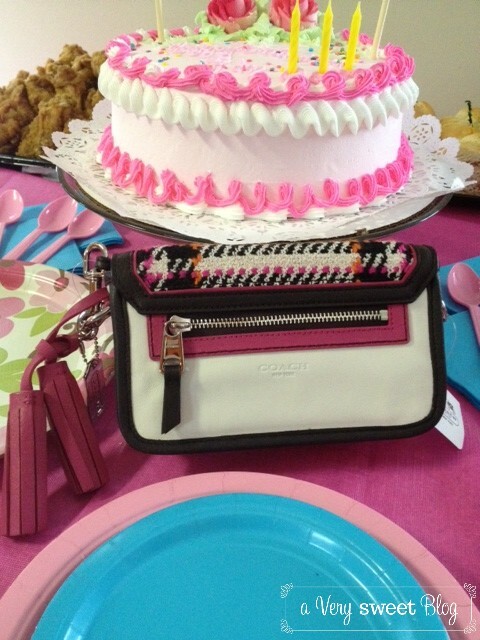 Looks like it was quite the celebration, and your cake must have been amazing! Your new little coach bag is just adorable as well. I missed your birthday! Happy birthday dear friend! i really should send you a box from Asia (more of snacks than beauty goodies, the US has everything!) I'll compile it so you get it another time. I'm glad you had a good time and you got so many cool gifts! Happy Birthday again! These types of things can last for weeks right? Nice birthday celebration, glad to know you have a nice time. I hope you also got your birthday wishes.